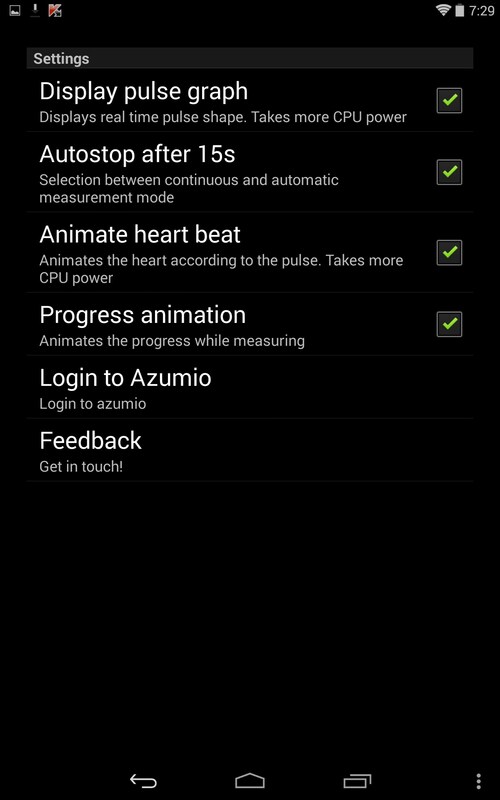 Instant Heart Rate – Soft for Android 2018 – Free download. 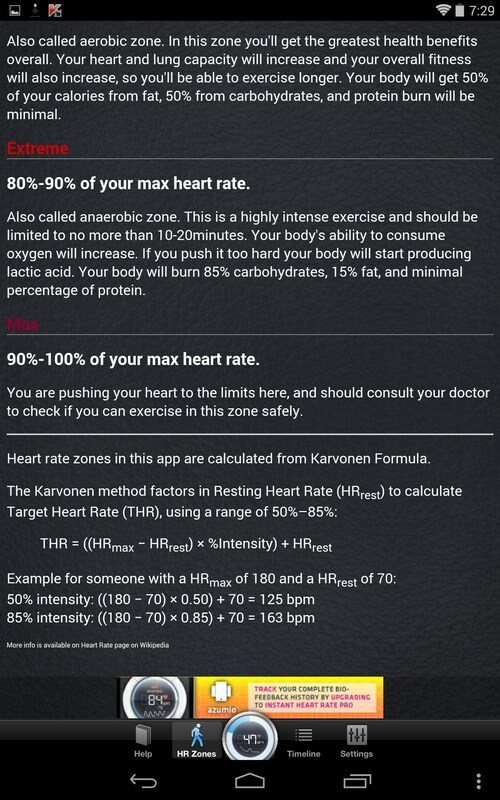 Instant Heart Rate – Solidly mediocre heart rate monitoring . 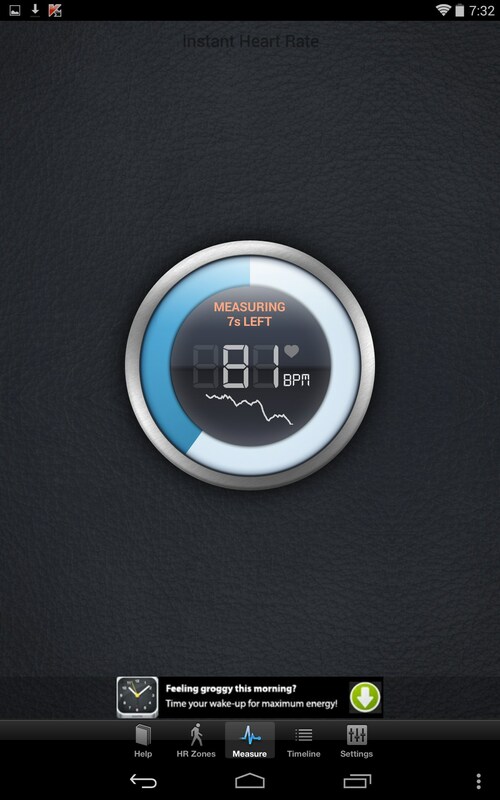 Instant Heart Rate for Android is kind of interesting but ultimately functions more like a gimmick than a usable app. Instant Heart Rate makes use of your gizmo’s camera lens to actually take readings of your heart rate and calculate pulse. 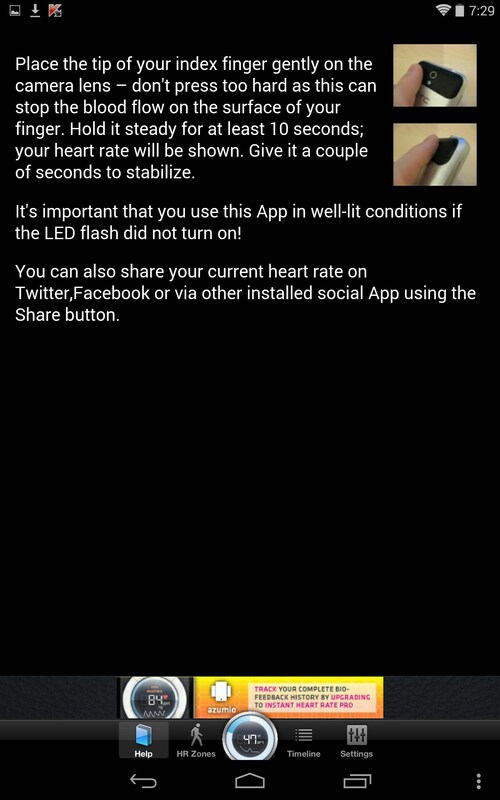 Just place your finger directly over your camera’s lens, and the app begins monitoring your heart rate and displays EKG style feedback. 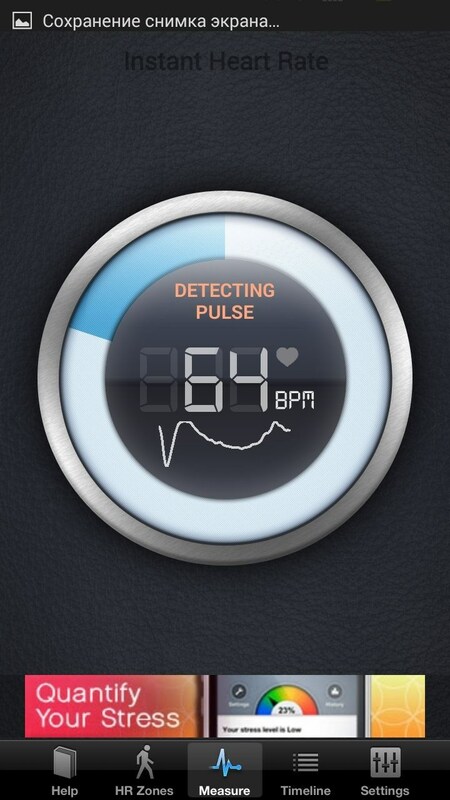 That all sounds cool, but the spotty implementation gives little confidence the results are even remotely accurate. 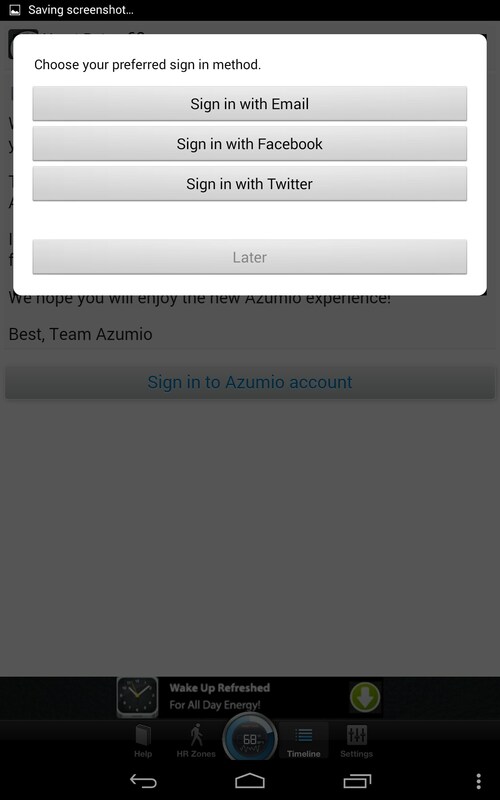 The interface here is almost nonexistent. This looks like an Android 1.5 app in design, with no style or inspiration to be found. 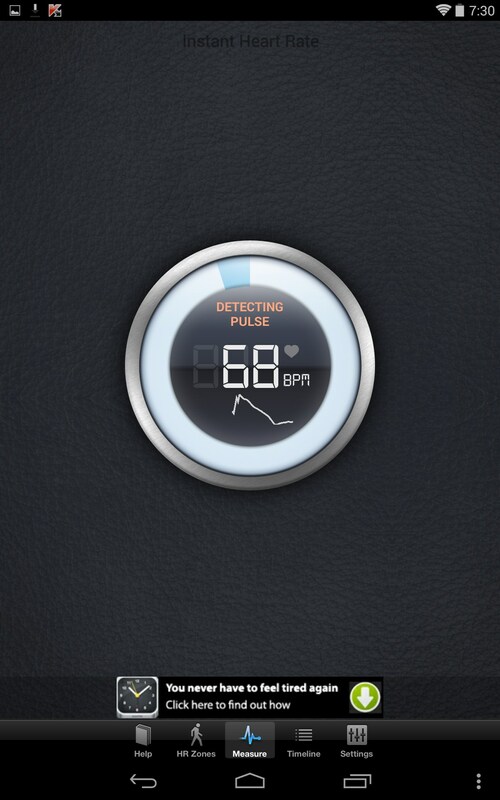 The display is also quite small and I’d think this would be almost useless on a small screen. 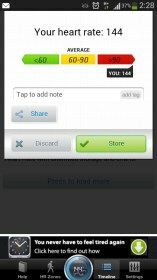 Getting readings is tricky to say the least. 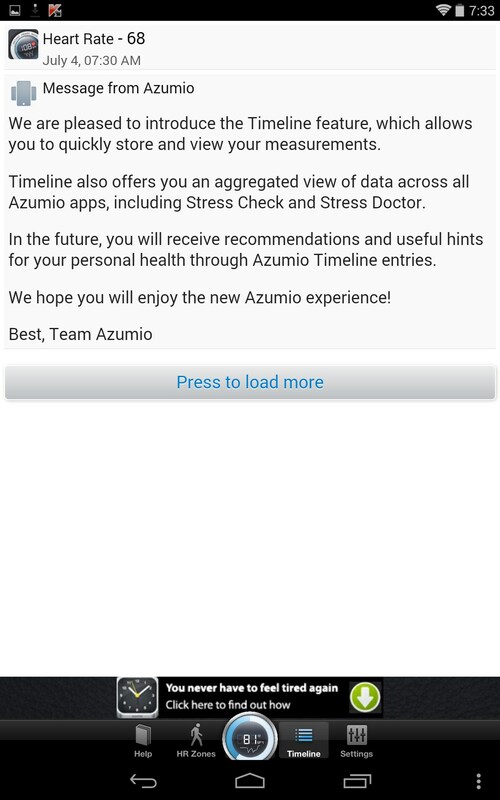 The app has some serious delays while it’s trying to hone in and actually return some data. Your finger has to stay real steady, or the calculations are easily disrupted. There are virtually no settings of any meaning here. 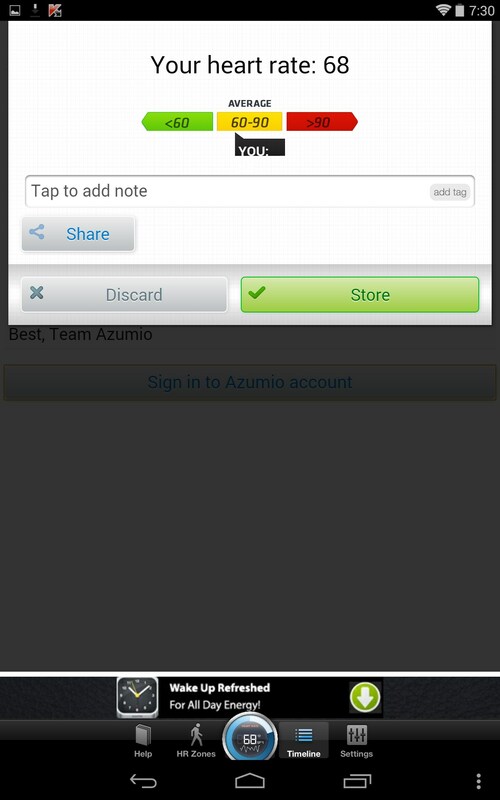 The app hangs constantly and tests are easily disrupted. 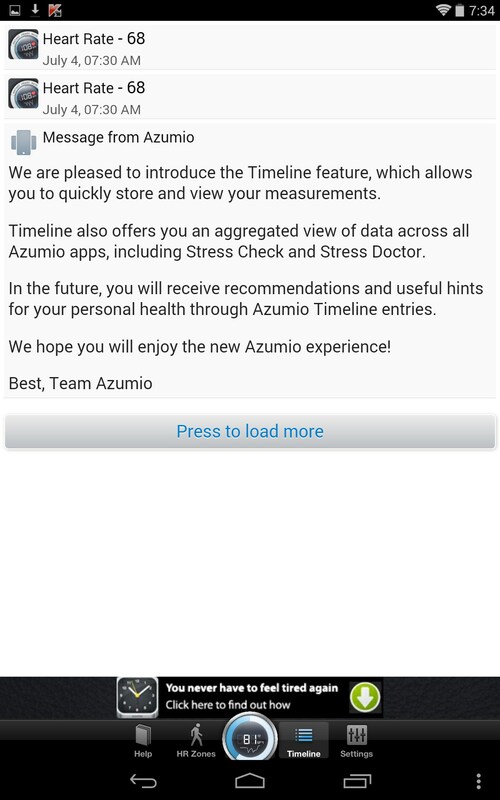 My pulse readings varied drastically from one attempt to the next, assuring the feedback gained is virtually useless and can’t be trusted. 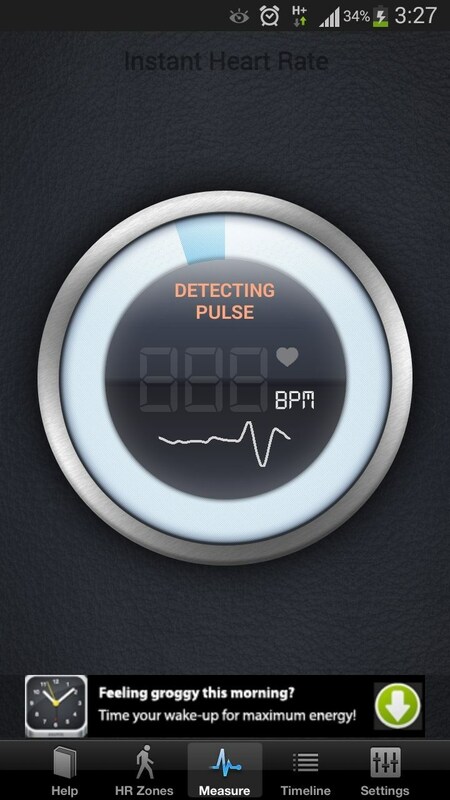 Instant Heart Rate is a nice gimmick but offers little else than a bar-side chuckle. Sure you’ll get a pulse reading, but just barely. 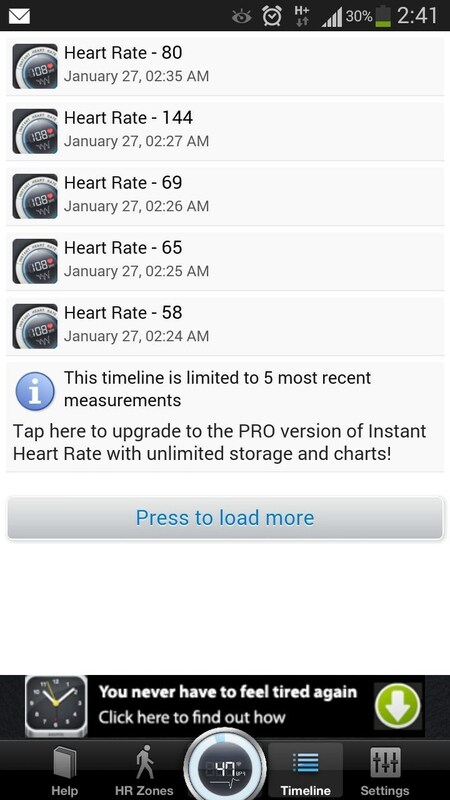 If you’re really serious about monitoring your heart with an app, this is probably one of the worst ways to do it.